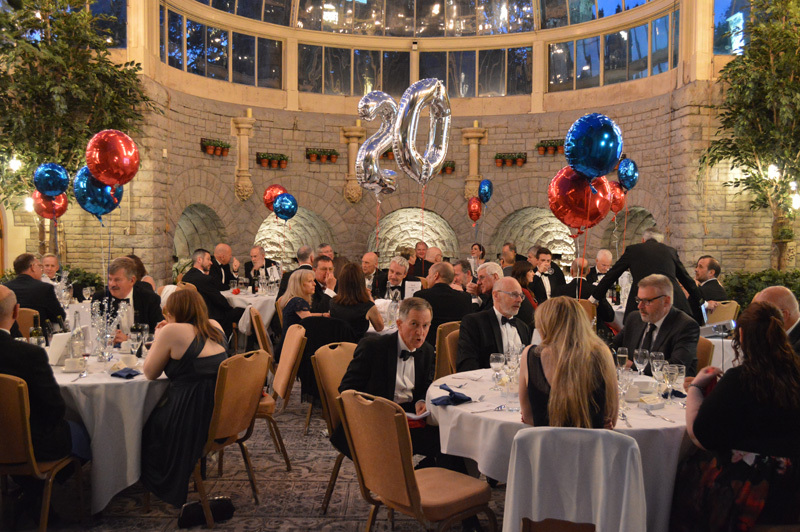 On 10th May, AACE celebrated its twentieth anniversary with a gala dinner hosted by the company’s founders and owners, Rick & Gaynor Hussey. 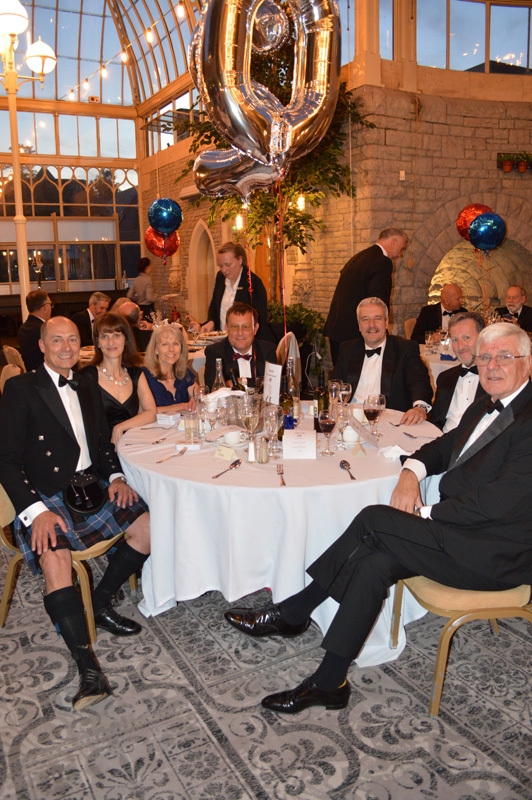 It was a wonderful evening, Rick and I thoroughly enjoyed it. The setting, decorations, food, speeches and the entertainment were all great. Most of all though, it was pleasure to spend the evening in the company of such lovely people, we are very fortunate to have such a great team.